The Kubota Coat and Hat Hook is the perfect storage solution. Features superior metal construction and classic design suitable for any decor. Easy to install. Ideal for use in your foyer, bathroom, bedroom and closet. 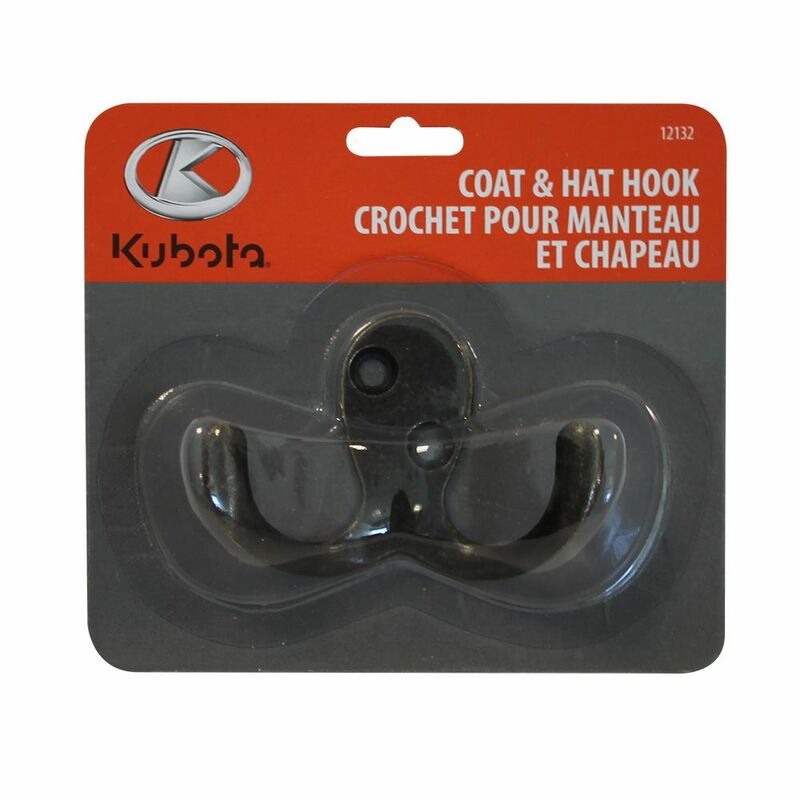 Coat And Hat Hook, 2 Pack The Kubota Coat and Hat Hook is the perfect storage solution. Features superior metal construction and classic design suitable for any decor. Easy to install. Ideal for use in your foyer, bathroom, bedroom and closet.